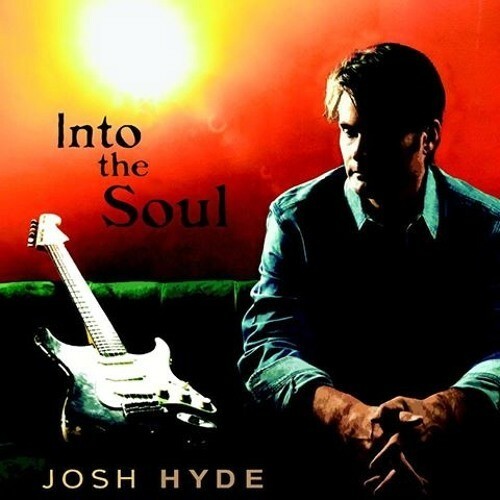 JHR Records proudly announces the release of triple-threat guitar player/singer/songwriter Josh Hyde's 'Into the Soul,' on April 26th, 2019. The sweet spot of Josh Hyde’s Into the Soul is found in the perfectly imperfect yet entirely compelling approach to songs that range from the joyous blues-funk of the opening cut, “Rocking Chair,” to the dusky melancholy of the closing track, “Reasons Why.” Tying everything together is album producer Joe V. McMahan (Kevin Gordon, Mike Farris), with whom the Louisiana native recorded his previous album, 2017’s The Call of the Night. While The Call of the Night found much of its musical character in Cajun Country, more specifically the Dockside Studio on the banks of the Vermillion Bayou in Maurice, LA, Into the Soul could just as easily be emanating from an AM/FM radio in the 1970s, with influences spread across several genres but still distinguishing Hyde as a singular artist with a unique musical vision. Part of that vision rests in the organic recording technique employed on the record. That sound, which Hyde acknowledges as “human and imperfect” eschews the modern digital technique of recording, even dispensing with Pro Tools, the ubiquitous recording software that allows for myriad options in editing and otherwise manipulating recordings. The band Hyde uses on the album includes drummer Derrek Phillips who contributes invaluably to the overall urgency of the album, backing Hyde’s infectious grooves on such standouts as “Call My Name,” which the singer-songwriter refers to as “Nashville funk.” The rollicking “Rocking Chair” benefits from a distinctive hook contributed by piano player Jimmy Wallace. That “feel,” which calls to mind a sturdy, intoxicating blend of Delbert McClinton blues and Lyle Lovett lyricism – and touches of the sharp vocal qualities of both – leaps off the grooves with the rousing “Smile,” an exuberant tune inspired by Hyde’s trips to Nashville. 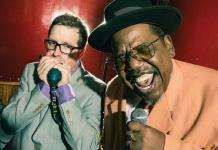 Born in Baton Rouge, Josh Hyde was barely seven years old when his family moved to New Orleans for a time. “I only lived there for three or four years but even though I was that young, it left an imprint on me,” he acknowledges. By that time, he had also already written his first song. In the late ’70s, at just barely 11 years old, Hyde penned “Mississippi Bridge,” a deeply personal highlight on his previous album. During a family trip to Mexico, Hyde witnessed a band playing and approached the drummer, asking him if he could get up and perform with them. 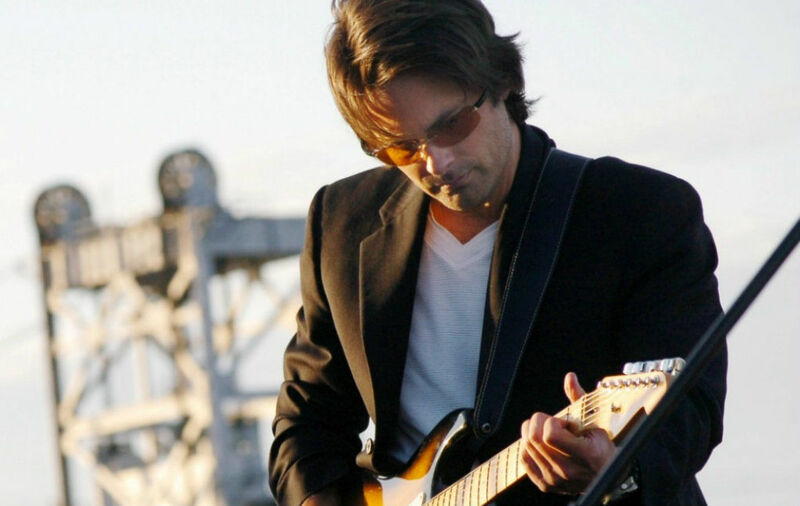 He had started playing guitar at just 10 years old and began writing songs not long after, immersing himself in the blues at one of Baton Rouge’s most renowned nightspots. Additional musicians on the new project include bassist Ron Eoff and pedal-steel guitar player Chris Lippincott, but at the forefront is Hyde, whose expressive vocals and wholly passionate nature come shining through track after track. If his role, as he suggests, is to get the songs on an album to behave together like a family, with Into the Soul he’s less a strict disciplinarian and more an affable big brother, capable of showcasing his impressive musical aptitude but laid-back enough to let the songs speak for themselves. As a result, the 11 gems on Into the Soul take a direct route through the listener right to where the album title suggests they are ultimately headed, Into the Soul.